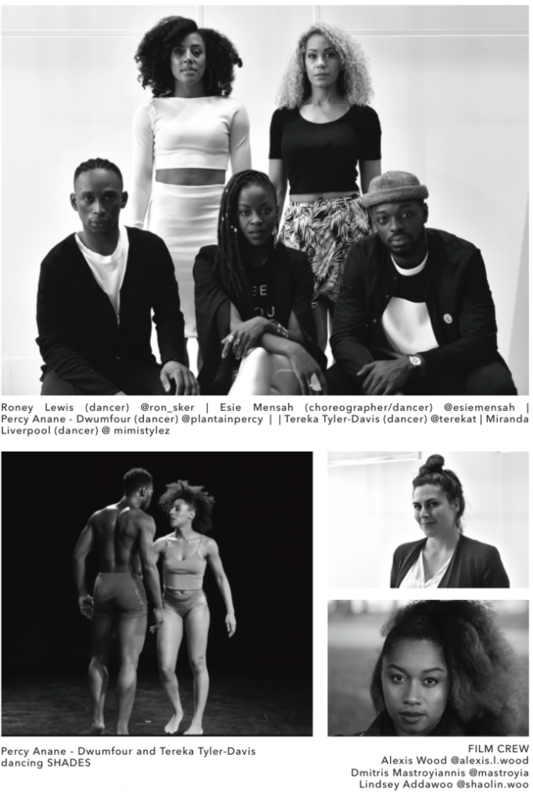 SHADES creator Esie Mensah and her cast were invited to participate in this year’s ROM African History Month. 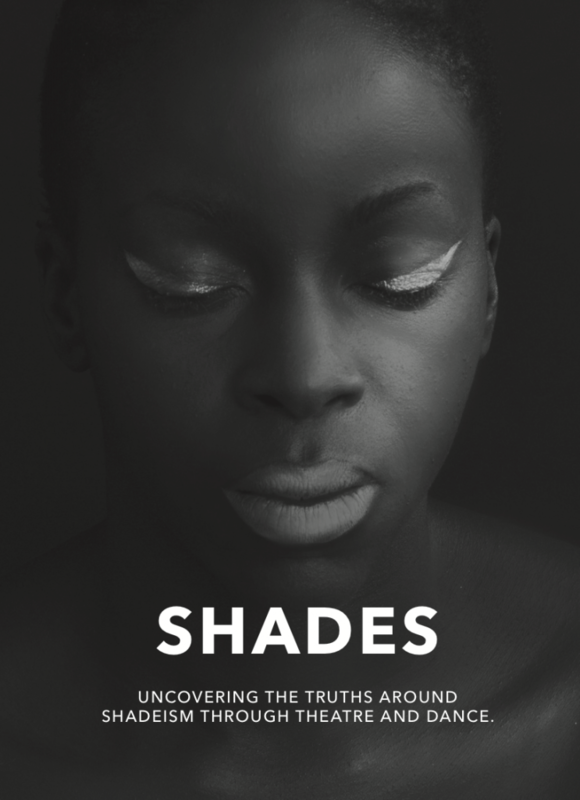 SHADES was presented to challenge the issues of discrimination by communities of color against themselves and examines a group mentality that has plagued countries for over 4 centuries. We see countless examples of the great lengths people around the world have taken to permanently alter their skin tone in the quest for a distorted beauty ideal; but what message does this send to the next generation of young boys and girls and more importantly why is this happening? How did we start to see our own brothers or sisters as inferior because of the shade of their skin? 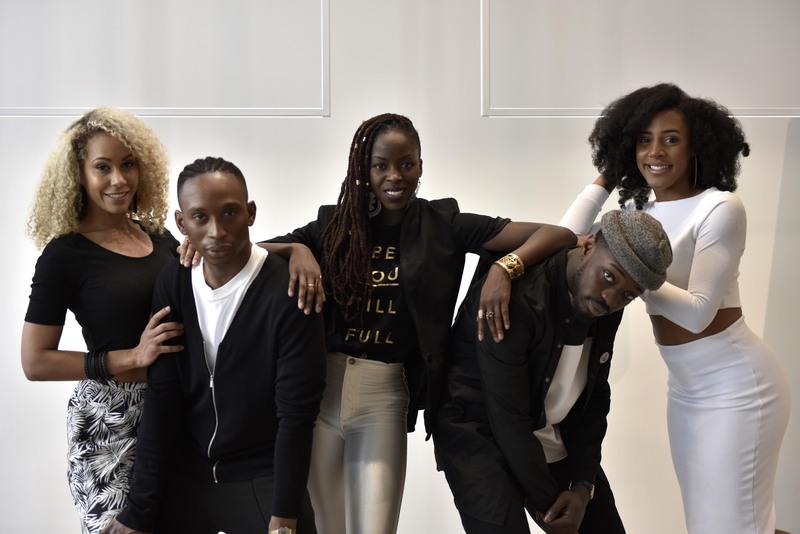 Throughout this performance, they hope to address the roots, realities and effects of Shadeism that will ultimately lead us towards a path of reconciliation and healing.